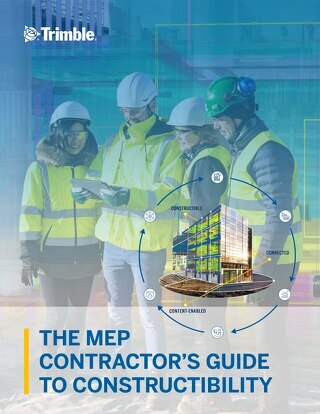 Continual improvement and increased efficiencies are still the forces pushing the construction industry forward. Specifically, the focus now needs to be on ensuring that the construction and building process goes as smoothly as possible. 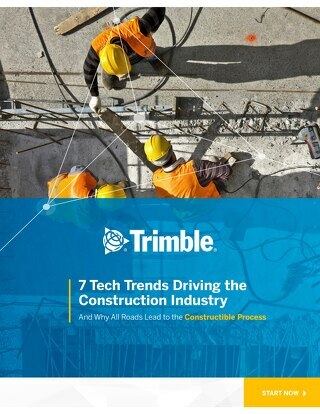 The construction industry has long been plagued with wasted effort, materials, time, and money. 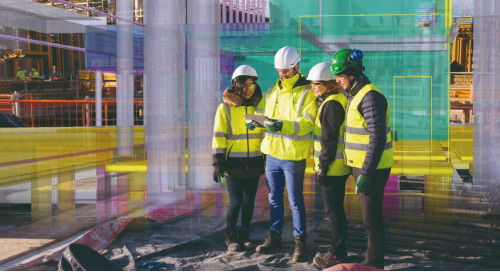 To ensure the future of construction is going to be even more impressive and exciting than the past, industry professionals need to focus on process improvement rather than just materials or technology improvement. The Constructible Process is the way we’ll build the next generation of amazing buildings. 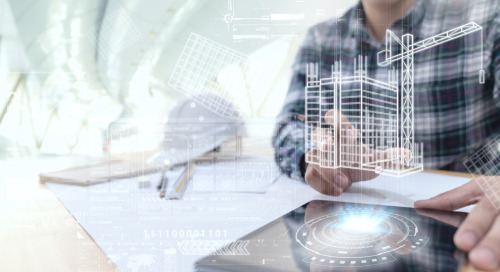 With the Constructible Process, you can build with confidence and pride, using data so accurate—every person, phase, and process work together seamlessly—optimizing the entire plan, design, build, and operate lifecycle. 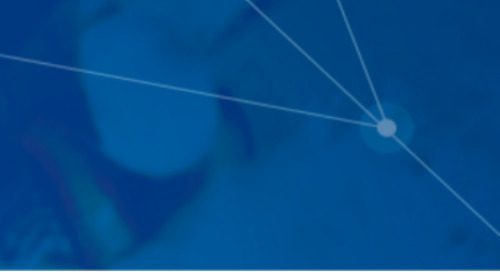 Find out where you sit in the Constructible continuum. Take the 2-minute free assessment below. 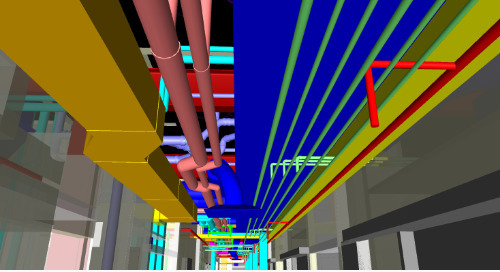 Are you building beyond the limits of BIM? 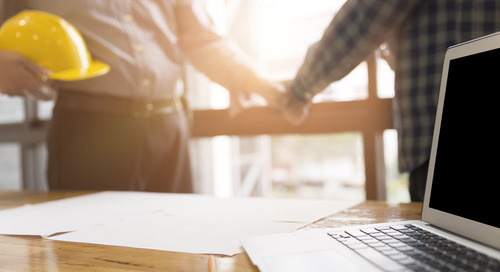 Take this 2-minute assessment to see how well you turn your buidling project plans into a reality. 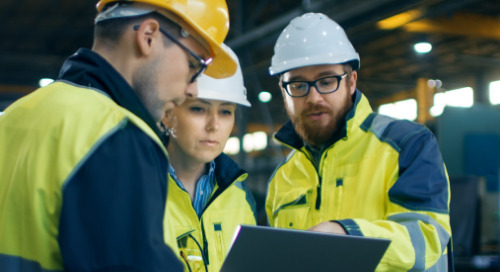 DO YOU USE MODEL SHARING TO COORDINATE ACROSS TRADES ON PROJECTS? DO YOU TAKE ADVANTAGE OF THIRD PARTY CONTENT IN YOUR ESTIMATES AND/OR MODELS? 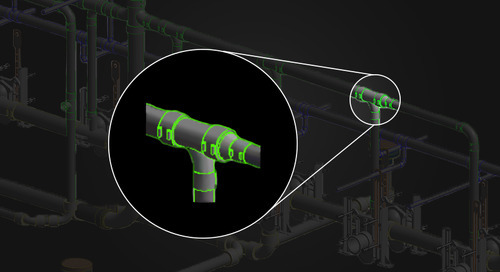 ARE YOUR MODELS DETAILED ENOUGH FOR FABRICATION? ARE YOUR FIELD CREWS RECREATING LAYOUT POINTS OUTSIDE THE MODEL PROVIDED TO THEM? 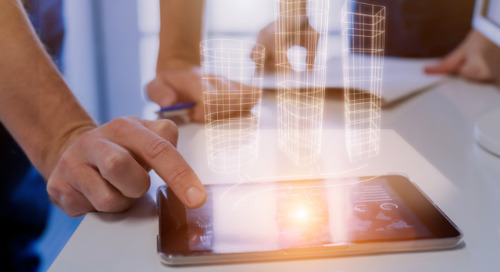 As digital transformation impacts the construction industry, how will you build the next-generation of buildings? 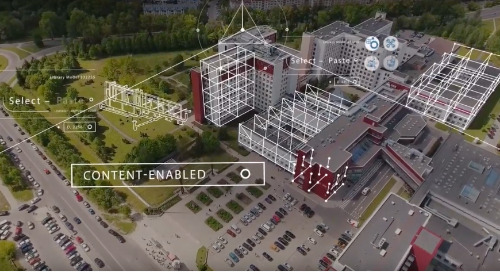 Using connected, content-enabled, and constructible data, the constructible process empowers every person, phase, and process to work in real-time collaboration. 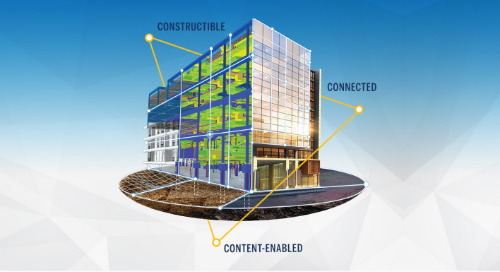 Go beyond BIM to coordinate and optimize the entire construction lifecycle. 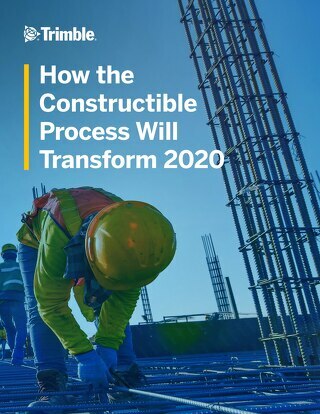 Find out more, download How the Constructible Process Will Transform the Industry by 2020. 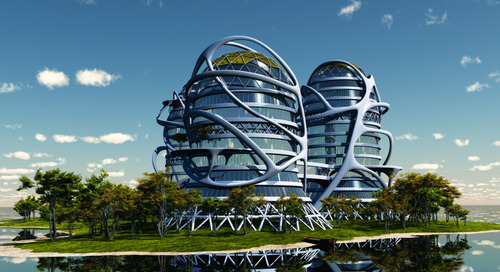 The future of building design is far too deep and rich a topic to cover in five minutes or less. Here are the top trends that are much easier to wrap your head around.